Kitchen Cabinets | Creative Kitchens & Baths Plus Inc. The Combination of Wood and Artistry In Every Cabinet Installation! Your kitchen can be considered the heart of your home, and is one of the most used rooms in your home. Your kitchen is unique to you, your style and personal use. At Creative Kitchens and Baths Plus we are experts in custom kitchen remodeling and new kitchen design. We combine wood, artistry, personality, and functionality that is unique to you and your home. From our FREE Design Consultation to our professional installation, no matter the complexity, we have the knowledge and experience to create a kitchen that is perfect for you and your family. 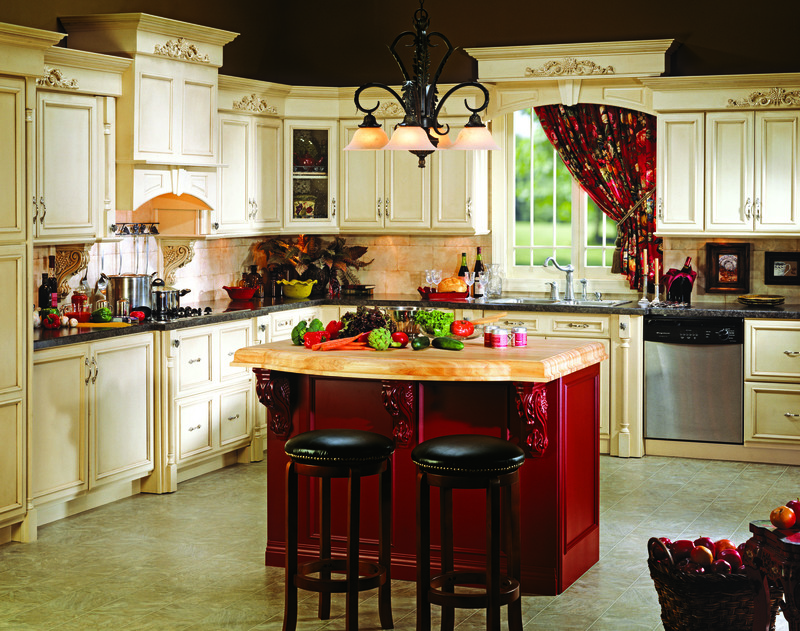 Are you looking for premium high quality kitchen cabinets at an affordable price? Creative Kitchens and Baths Plus offers a premium selection of high-quality custom kitchen cabinets at some of the most affordable prices. 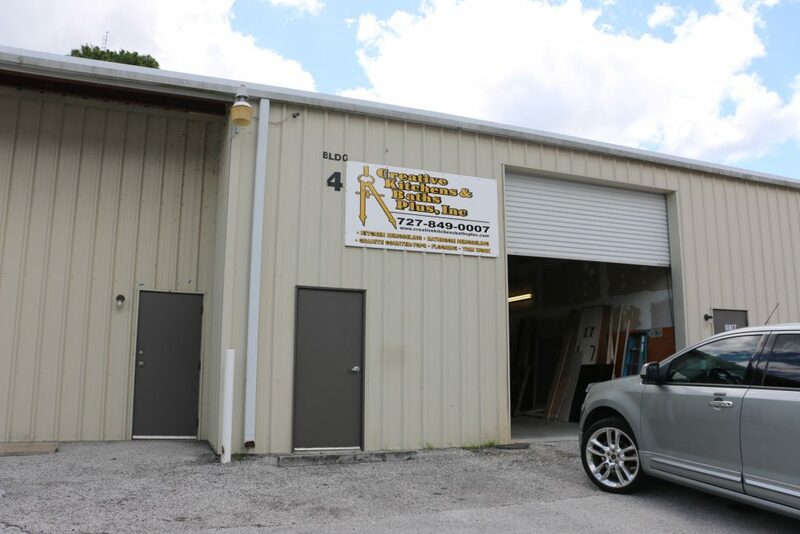 Locally owned and operated we provide cabinet sales, service, and installation throughout the entire Tampa Bay area! With all of the different cabinet colors, styles, and options to choose from it can be very overwhelming to choose the perfect cabinet products for you and your home. Whether you are looking to remodel your entire kitchen or just looking to replace a few kitchen cabinets. Creative Kitchens and Baths Plus is committed to delivering the very best in high quality kitchen and bathroom cabinets at affordable prices. At Creative Kitchens and Baths Plus we give you the opportunity to work one-on-one with an professional experienced kitchen remodeling expert. Our highly qualified and experienced design team is among the best in the industry in the Tampa Bay Florida area. We offer top-notch expertise along with superior craftsmanship in every cabinet we install. We carry some of the most popular cabinets brands on the market, and offer a wide variety of styles and colors to choose from. Come visit our local showroom and see first hand all of our high-quality cabinet products. 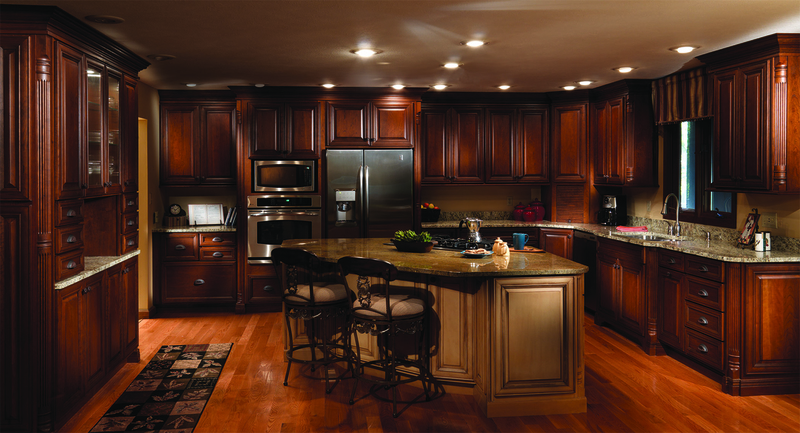 We provide custom designed cabinets and premium installation at an affordable price. We provide cabinet designs and ideas that will inspire just about any homeowner..
For the best custom kitchen and bathroom cabinets in the Tampa Bay area, visit Creative Kitchens and Baths Plus! Call Today (727) 849-0007 or contact us online to schedule a FREE Design Consultation with one of our professional kitchen design consultants.